With Christmas around the corner, it's important to know one or two tricks to use to save money while shopping online. And since I want the best for you this year. I have gathered 5 tips that will help you save money and even better – some will earn a bit more cash on the side. 5 Money Saving Tips to use when shopping online. If you apply all 5 of these money-saving tips. You will be dancing for joy when you look back to see how much you have saved. So check out these tips and make use of them. I recommend that you sign up for free Amazon Prime trial and be guaranteed free delivery along with special discounted prices. After 30 days your FREE trial will run out, you can choose to cancel your account or keep using it. It entirely depends on what you are looking for at the time. 1. Free two-day shipping and for some locations, you can have same day delivery. 2. Currently, in select cities with Amazon Prime Now, you can get 1-2 hour delivery when you shop for household items and any other everyday essentials. 3. As a Prime member, you will also get to watch thousands of popular movies and TV shows at no extra cost. Of which you can even watch on your TV, computer, tablet, or mobile device. What’s even better is that you can stream online or download for offline watching. 4. Also as a Prime member, you get to stream over 2 million songs ad-free, and also take your music anywhere with offline listening. 5. Prime members with children also save 20% off both diapers and baby food when they have 5 or more subscriptions arriving. 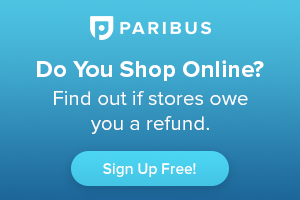 Paribus is free service that watches for you when prices drop at stores that you have shopped at. Paribus then claims the price difference on your behalf and lets you keep 100% of the money saved. For example, if you bought an item at $50 in April, then the prices drop on the same Item in May to $45, Paribus will claim the $5 difference and alert you when the refund is ready for your collection. Sign up free for Paribus here. The number one recommended way to save money whilst shopping is by making your purchases through ‘cashback' sites. In this way, while you initially pay the full amount, you will then get some of the money back after making your purchases. In practice, you can visit the ‘cashback' site, and from within it, you can search for the shop you want to make your purchases at, and click the links. You will then be taken to the main website of the shop you chose to purchase at and from there; you will be able to do your shopping. After a few days, when your shopping is delivered, you will then receive the agreed percentage off your shopping back as cash. One important advantage of online shopping is the ability to quickly compare prices from different retailer shops. By installing a browser extension on your computer. 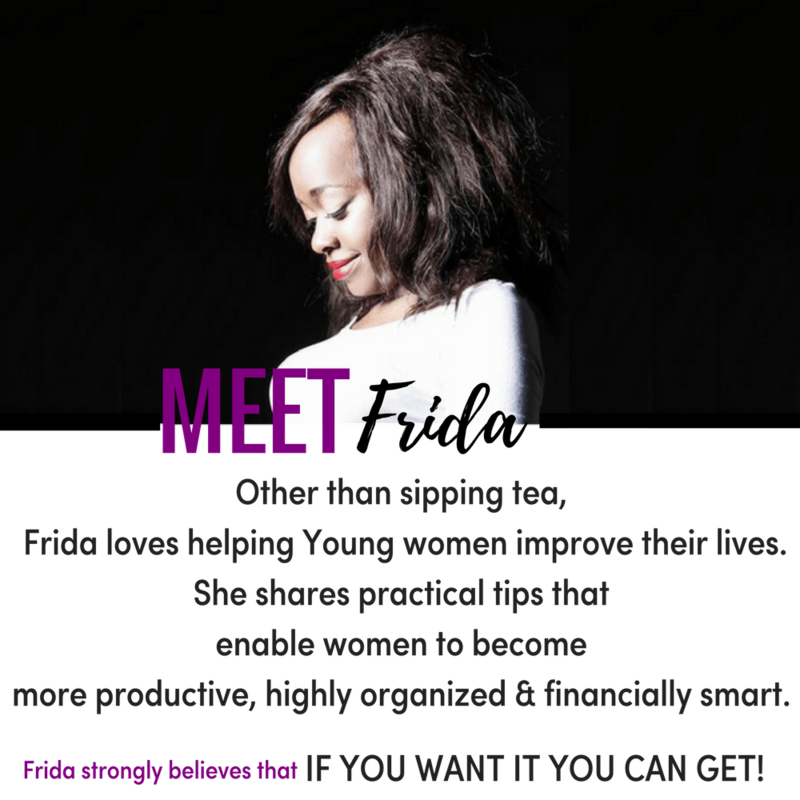 You can ensure that sites are selling the products you are searching for, can easily and quickly be compared, to ensure that you get the best deals. This way you will never miss any deal. To install them, all you need to do is sign up for each them, which takes around 2 minutes each, or 1 minute if you sign up for them via Facebook (that's what I prefer to do). Then you will need to confirm your email address; log in to a website of your choice and search ‘install browser extension' and there you go, DONE! Spending just 5 MINUTES of your time installing browser extensions can save you heaps of money in the future. 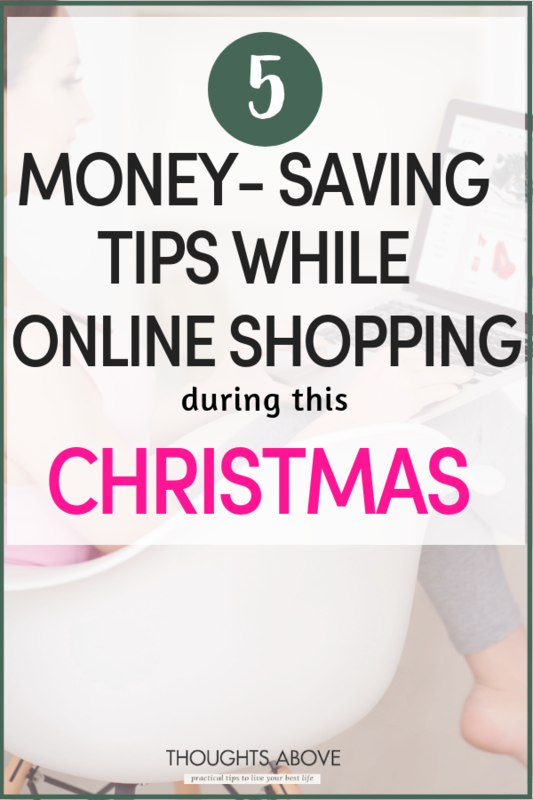 Final thoughts on Money saving tips this Christmas. As I wrap up on- money saving tips I would suggest that you sign up for at least 5 of them now and see what offers they have. As some offers come and go very fast. Let these apps and websites help you save money this Year.